Jay is arguably Asia’s #1 all-mountain athlete. He has been a sportsman his whole life, starting with Muay Thai boxing before moving on to mountain biking, adventure racing, and more recently ultra trail running. 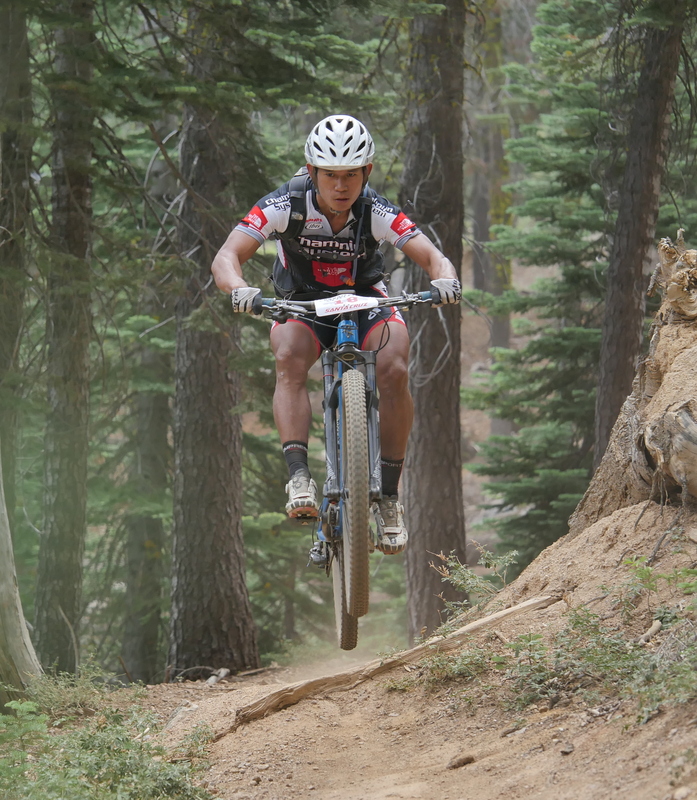 Jay joined the Athlete Team in 2011 and has reached the top of the podium across Asia, as well as, a remarkable 6th place in the PRO XC mountain bike race at the USA’s All Mountain World Championships. In 2017, Jay broke out on the Ultra Trail World Tour with a top 10 finish in his first 100km solo foot race. Remarkably, he then followed this up with a 5th place in his first 100 mile trail run on the Ultra Trail World Tour in 2018. Jay is also part Karen, an important hill tribe of Southeast Asia.